Liver Resection is a surgical procedure that involves the removal of a part of the liver. It is also known as Hepatectomy (Partial or Total). What is Liver Resection surgical procedure? The Liver Resection procedure involves the abdominal cavity, liver, and gallbladder. Why is the Liver Resection surgical procedure Performed? Some types of cancers can be surgically removed; for such tumors, no other alternative procedures exist. Liver Resections may be performed using laparoscopic (minimally invasive) techniques. What is the Cost of performing the Liver Resection surgical procedure? The cost of Liver Resection surgical procedure depends on a variety of factors, such as the type of your health insurance, annual deductibles, co-pay requirements, out-of-network and in-network of your healthcare providers and healthcare facilities. How is the Liver Resection surgical procedure Performed? A Liver Resection procedure is performed at a hospital. A general surgeon, a liver transplant surgeon, or a vascular surgeon, performs the Liver Resection surgical procedure. A Liver Resection procedure can take anywhere between 3-4 hours. It is very important to provide the following information to your healthcare provider. 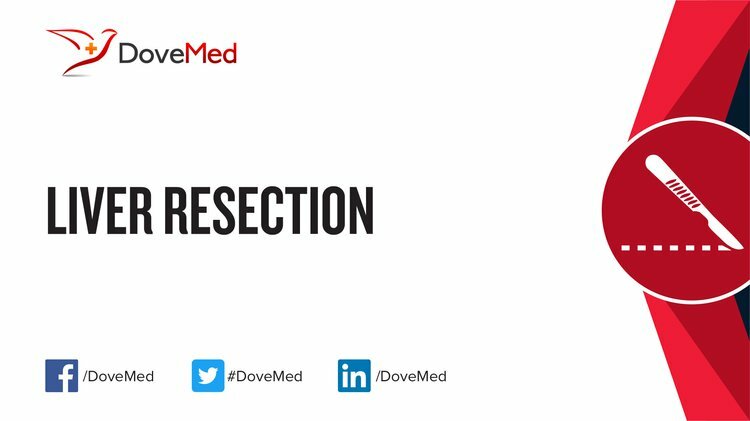 This enables your healthcare provider in assessing the risks for the liver resection surgical procedure and helps avoid unnecessary complications. 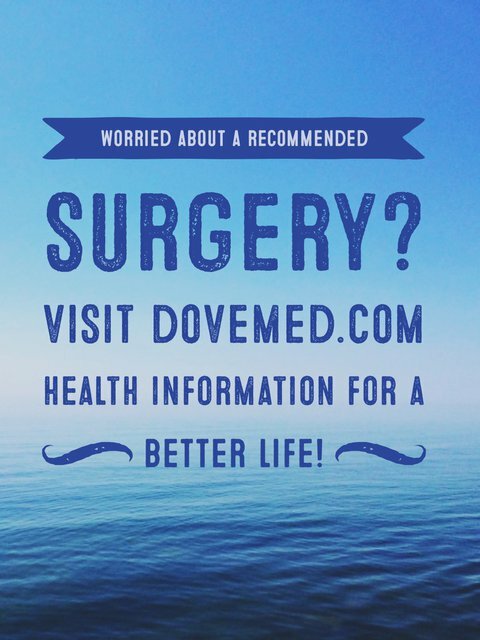 A physician will request your consent for the Liver Resection (Hepatectomy) procedure using an Informed Consent Form. What Tests are needed, before the Liver Resection Surgical procedure? What is a Liver Resection surgical procedure? General anesthesia by injection and inhalation is administered prior to the Hepatectomy procedure. The liver has abundant blood supply and hence significant blood loss may occur during the Liver Resection procedure. An average loss of around 600 milliliters may be expected. What are the possible Risks and Complications during the Liver Resection surgical procedure? What Post-Operative Care is needed at the Healthcare Facility after the Liver Resection surgical procedure? What are the possible Risks and Complications after the Liver Resection surgical procedure? What Post-Operative Care is needed at Home after the Liver Resection surgical procedure? It usually takes approximately 8-12 weeks to fully recover from a Liver Resection procedure. Who will you receive a Bill from, after the Liver Resection surgical procedure? The patient is advised to inquire and confirm the type of billing, before the Liver Resection is performed.